Walmart is offering its employees a new perk: affordable access to a college degree. America's largest private employer, which in the past has helped its workers get their high school or equivalency degrees, hopes the new benefit will help it recruit and retain higher quality entry-level employees in a tight U.S. labor market. The company is working with Denver-based startup Guild Education to give employees the chance to obtain a bachelor's degree in business or supply-chain management. It will cost a dollar a day at one of three nonprofit universities with online programs that have had success working with adult learners: the University of Florida, Brandman University and Bellevue University. It plans to eventually expand to more types of degrees. It will also offer college-prep classes for workers who need extra help. Walmart is subsidizing the cost of tuition, books and fees. Both full-time and part-time workers who have been with the company at least 90 days will be eligible, Walmart said. About 68,000 of Walmart's 1.4 million U.S. employees are expected to enroll in the first five years, based on interest from its workers, said Julie Murphy, executive vice president of people at Bentonville, Arkansas-based Walmart. 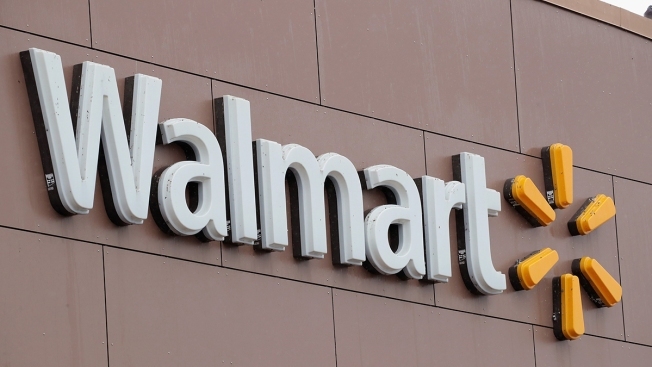 Walmart declined to disclose the cost of the program. The move underscores how retailers and restaurant chains are under increasing pressure to improve the skills of their workers as shoppers move online. Store chains including Walmart have also raised wages as low unemployment gives trained retail workers more options. Walmart has said the tax overhaul helped it also give workers one-time bonuses and expand parental leave benefits. Critics say Walmart should share even more of its profits with employees. But a shareholder proposal presented Wednesday, calling on the company to invest as much money in the stock plan for employees as it does on share buybacks, was rejected. Also defeated were proposals that would require Walmart to publish a report on racial and ethnic pay gaps and to create an independent chair. The partnership with Guild Education goes beyond Walmart's current program covering the cost of workers and eligible family members for earning a high school diploma or GED equivalent. The company also grooms managers at its Walmart Training Academy, and has a career program for entry-level workers. Guild Education, founded in 2015, works with other national chains like Chipotle Mexican Grill, Taco Bell and Lowe's, on their employee education programs. But Rachel Carlson, CEO and co-founder of Guild Education, says its partnership with Walmart is unique in several ways, including its low upfront costs. Walmart's move puts it more in league with Starbucks, which three years ago began offering four years of tuition for an online college degree from Arizona State University.